The public is invited to submit ads seeking volunteers. Please see the sidebar for contact details. Compassionate Ottawa (CO) is a new initiative in Ottawa that supports and empowers individuals, families and their communities throughout life for dying and grieving well. CO is currently working with the two French school boards in Ottawa to develop a series of presentation materials that will serve to build shared language for school communities on topics of dying, death, loss and grief. If you are interested in this topic and would like to be part of this exciting initiative please contact Carole Bouchard at info@compassionateottawa.ca. 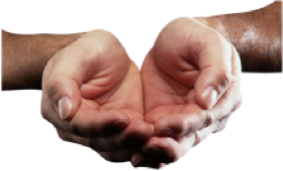 We thank you in advance for your interest in what Compassionate Ottawa is doing. 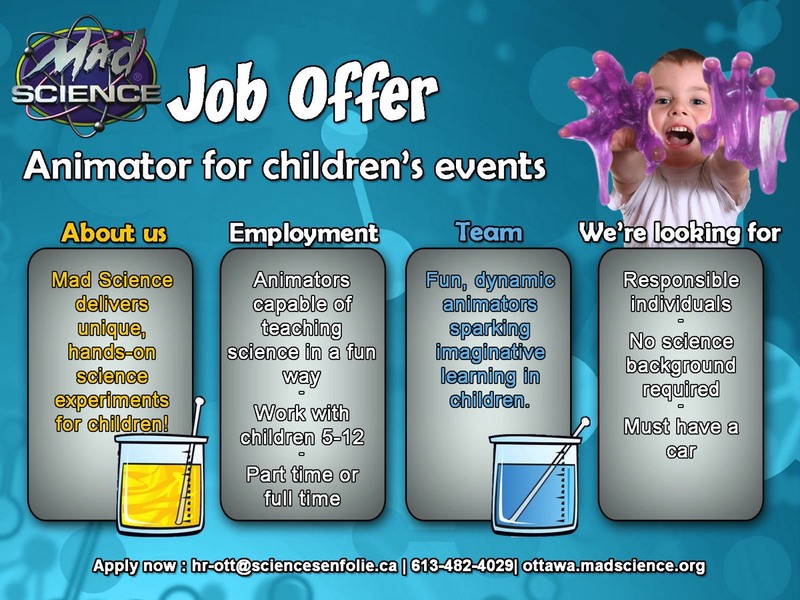 Are you a dedicated, reliable and passionate person with a particular skill or talent to share? High school level math & science tutors; preferably mornings, flexible days Monday through Friday. 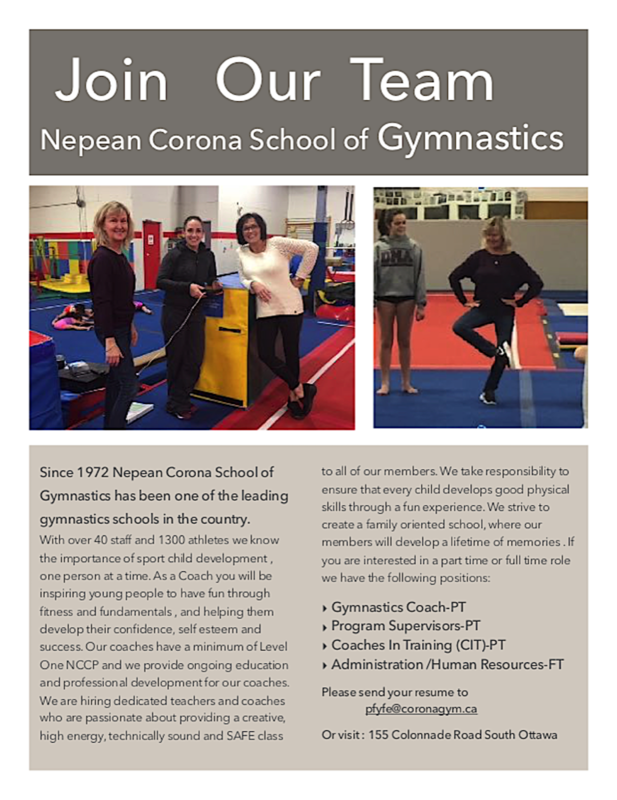 Visit the website for more information (opens in new tab or window), or you can e-mail or call 613-594-8333 ext. 2202. 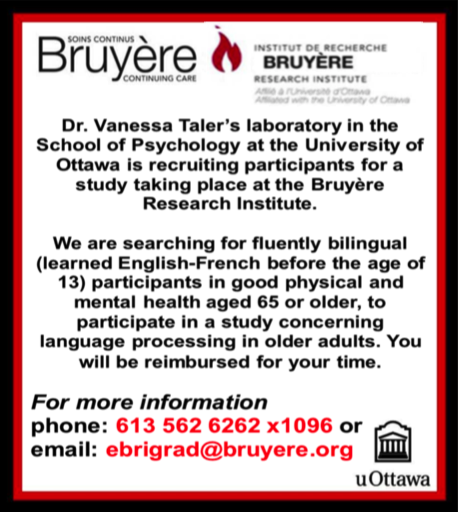 Dr. Vanessa Taler’s laboratory in the School of Psychology at the University of Ottawa is currently recruiting participants for a study taking place at the Bruyère Research Institute. We are searching for fluent bilinguals aged 65+ who learned English and French before the age of 13, to participate in a study concerning language processing in older adults. Participants should be in good physical and mental health. 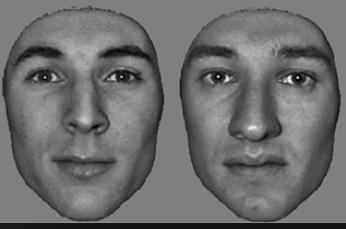 The study comprises 2-5 sessions of 2 to 2.5 hours each. You will be remunerated for your time, and reimbursed for parking and/or bus tickets. The Nunavut Department of Education is seeking teachers to teach in the Qikiqtani Region of Nunavut starting as soon a possible! Reception / Friendly Greeter, where you will greet visitors, direct them to the appropriate area and be a caring presence for children and family members. For more information about Roger Neilson House and the various other volunteer opportunities, please visit our website at http://rogerneilsonhouse.ca/. You can apply online to become a volunteer by visiting the ‘volunteer’ page. Many thanks for considering Roger Neilson House as your volunteer opportunity. CAN YOU SPARE 2 HOURS AT LUNCHTIME? Your help is needed! Once a week or twice a month is all it takes to stay active and give back to your community. Support the Ottawa Meals on Wheels by delivering a hot, nutritious meal to a senior and make someone’s day a little brighter. For more information, please call Pauline or Peggy at (613) 233-2424 or visit our website: www.mealsonwheels-ottawa.org. Retired teachers who are interested in volunteering their time, skills and abilities can do so at The Ottawa Mission. Various opportunities are available within the new Client Services Computer Lab, Monday to Friday from 9 am–4 pm. If you are, or know of someone who is able to provide computer support and direction in the lab, assist with teaching a basic computer skills workshop, (MS Office applications, internet access and email), provided one-on-one support to individuals, trouble shoot basic software issues and/or help clients with writing, typing, printing, photocopying & faxing resumes you can be a tremendous help to the Mission. Volunteer Tutors to assist adult learners in developing/improving basic reading, writing or math skills; preparing to write the GED; upgrading in other areas (ESL, Distance Learning or basic computer skills) are also needed. The Dementia Society of Ottawa and Renfrew County will be leading “Thanks for the Memories”, a music program intended to bring the joy of music to people with dementia and their caregiver. This program will provide an opportunity for those with dementia and their caregiver to sing, reminisce and play music in a fun and social outing together. The Dementia Society is currently looking for volunteers with a background in music to lead the 8 week program in English. Did you know that approximately 9000 or 10% of Ottawa’s senior population live in isolation? This means that these individuals do not have anybody to turn to in times of crisis and are falling through the cracks of the systems designed to help them. Reaching Out to Isolated Seniors (ROTIS) is a City-wide program that provides a single phone number for concerned individuals to call to ensure that appropriate and timely services are provided for the senior. In addition to these direct services, a network of agencies and faith communities are working together to address the challenges which prevent isolated seniors from participating in community programs and services. As well, ROTIS aims to create public awareness around the issue of isolated seniors and to mobilize the community to address the needs of seniors in our community. ROTIS is currently looking for volunteers to help with this initiative. If you are interested in: facilitating information sessions in local businesses; conducting presentations to community groups; or sitting on one of our working committees please contact the ROTIS program. Members of the working committees should be interested in advocating and taking action on one of the following issues related to seniors: Volunteerism; Transportation; Public Awareness. Help us help seniors in need! Be a part of a team who enjoys supporting the wonderful new Canadians from the Burma-Thai refugee camps. 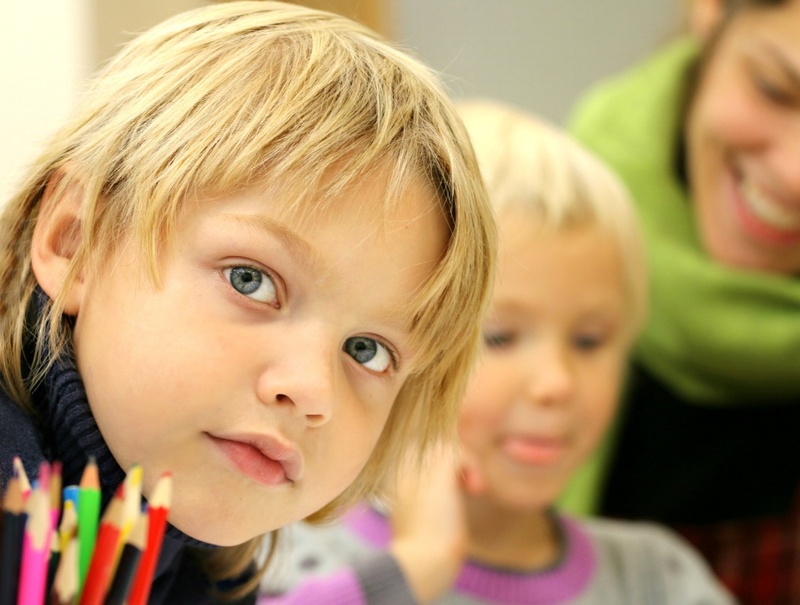 The Karen Support Group would greatly appreciate volunteer hours from interested individuals to support the English language learning of students attending public school in all grades. Do what you can with a commitment based on what you can regularly fit into your schedule. Orientation is provided. We are looking for a volunteer pianist and also someone else to serve as choir director for a group of about twenty physically challenged adults and their volunteers. Other volunteers would also be welcome. HIGH HORIZONS is a social group for adults (aged 18 - 65 years of age) with physical disabilities that meets Tuesdays from September to June at MacKay United Church Memorial Hall, 39 Dufferin Rd. in Ottawa. Activities include crafts, an exercise group, a choir, watercolour painting led by a professional artist (Stuart Beaty), a choir and after lunch entertainment. Nineteen churches donate lunches. We also have attendant care provided by Good Companions. Our problem is that our volunteers are getting older, and our pianist has indicated that this is the last year she can help us. We have had someone filling in as choir director who is also anxious to leave the post because of her many commitments to the group.